Askifou. 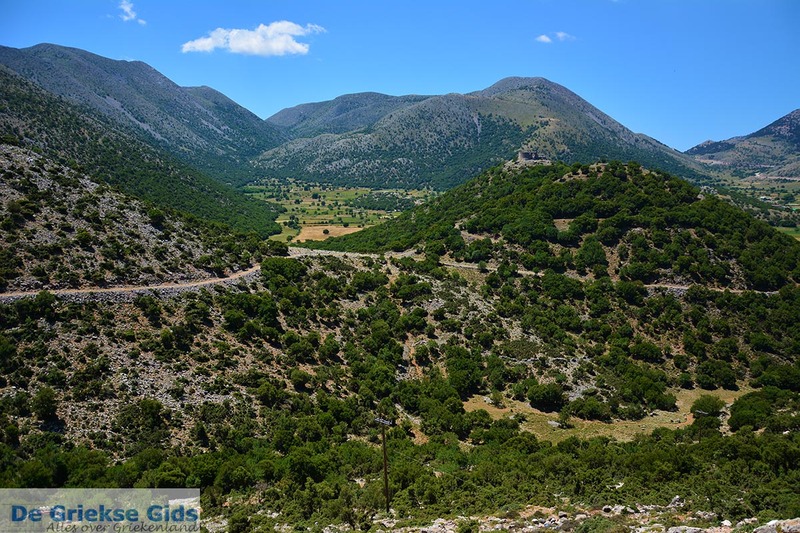 Askifou is a small plateau and it is also the name of a village. 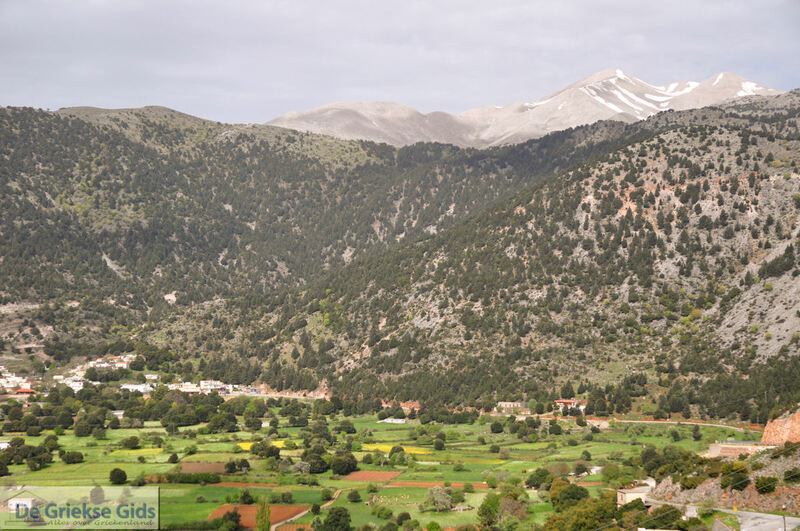 Askifou, is a historical area, located north of Sfakia (20 km - 13 miles, about half an hour by car) west of the White Mountains (Lefka Ori). 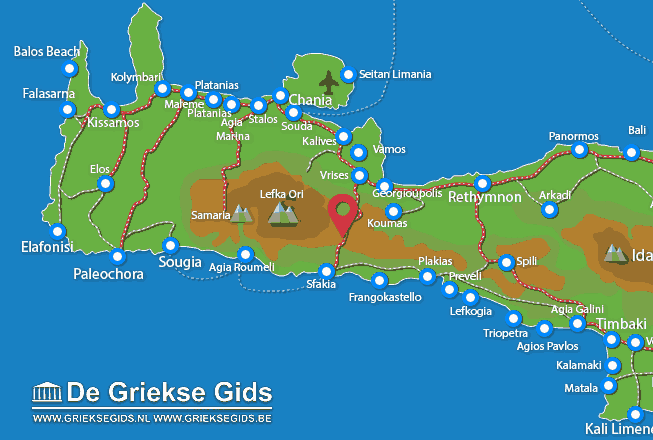 From the north it is accessible via the village Vryses, Chania town is 50 kilometers (31 miles) away, about one hour by car. 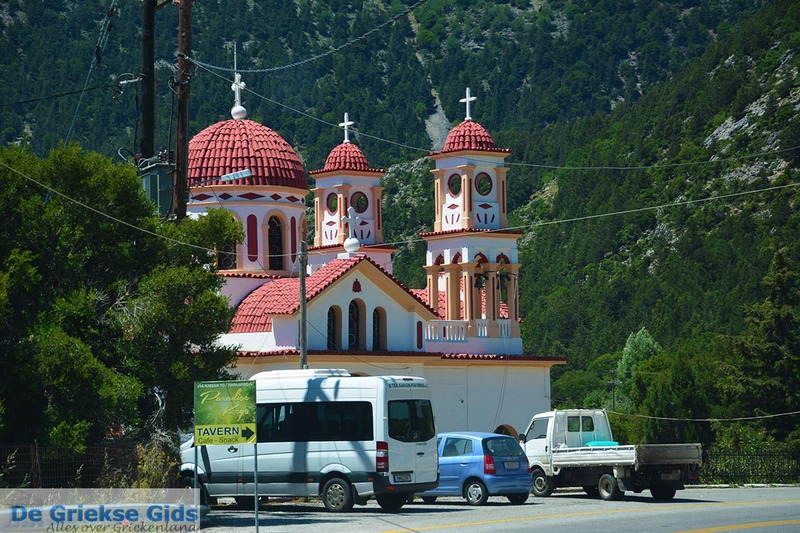 From the south, it is accessible via a winding road full of sharp bends from Sfakia (Hora Sfakion). 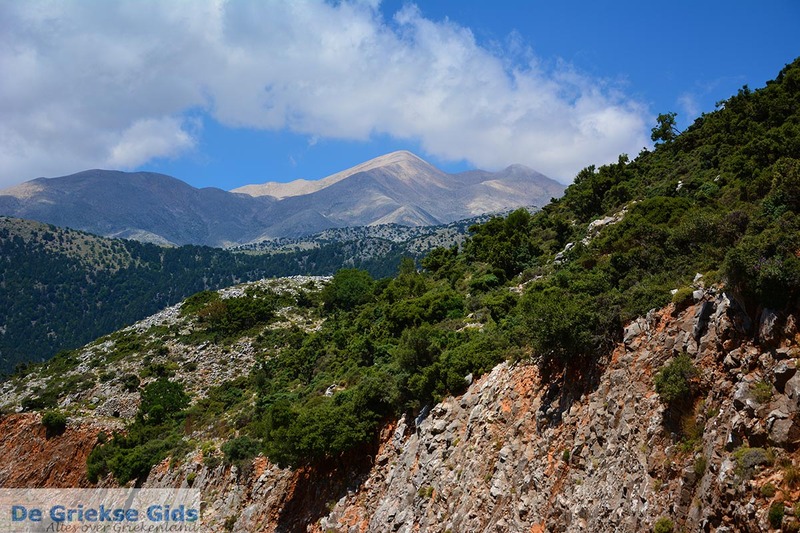 This route is extremely beautiful, the view to the steep slopes, the Libyan Sea and the plains east of Sfakia is magnificent. 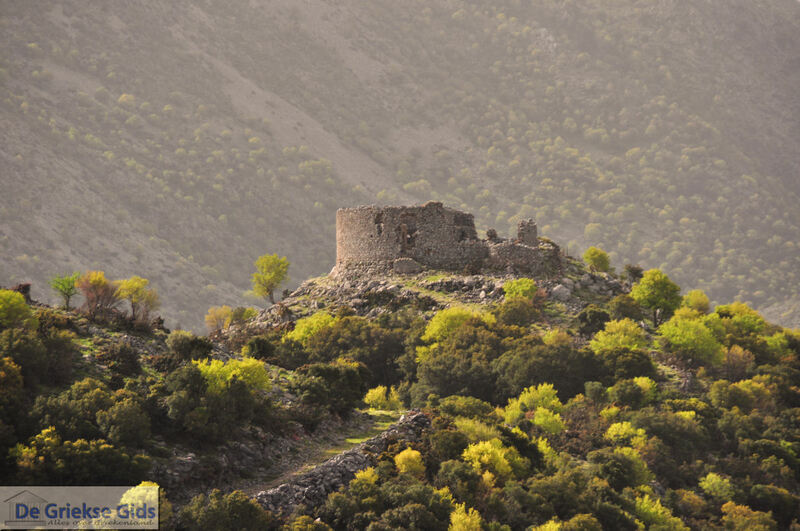 Askifou is a town which played an important role in the Cretan history, it was known for the role it played during the resistance against the Turks. 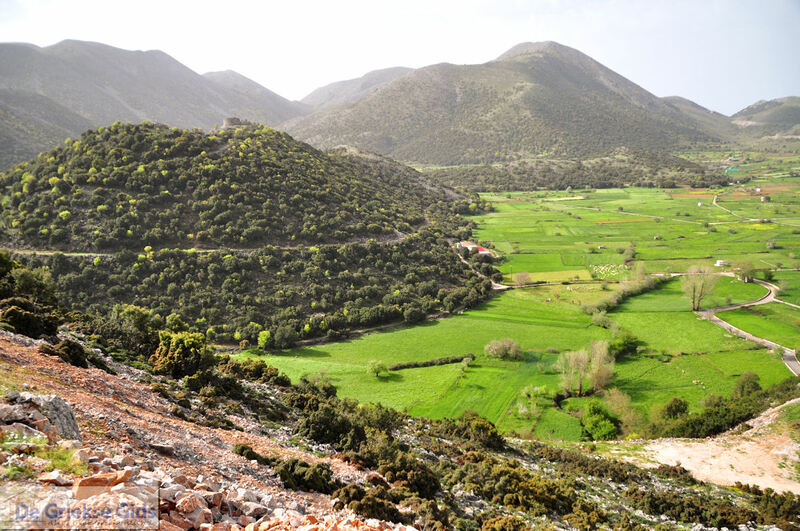 In 1821, there were heavy fighting between the Cretan rebels and the Turkish occupation, in 1823 the village was burned down by Hussein Bei. In 1896 the general assembly of the Cretans were held here, with the aim of achieving the Union with the rest of Greece. In Askifou there is also a war museum. 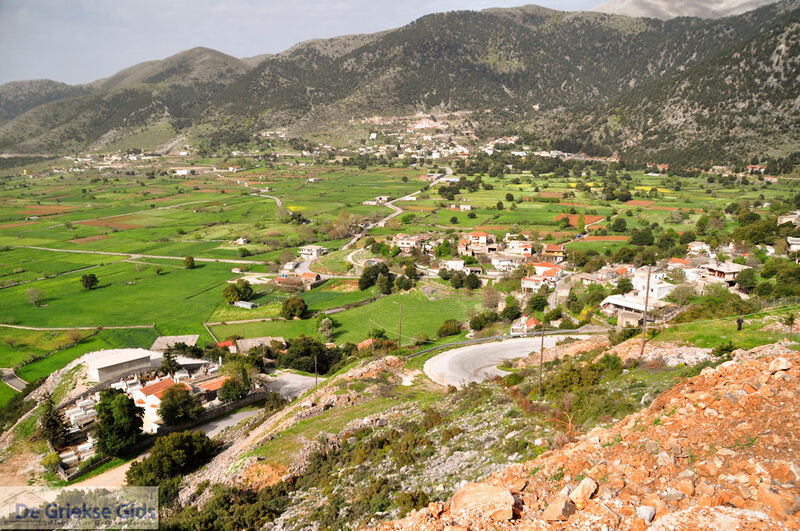 The village Askifou consists of four hamlets, *Kares, Petres, Goni and Ammoudari. All these villages are located in a beautiful setting. From Askifou there are several nice trails for hikers. 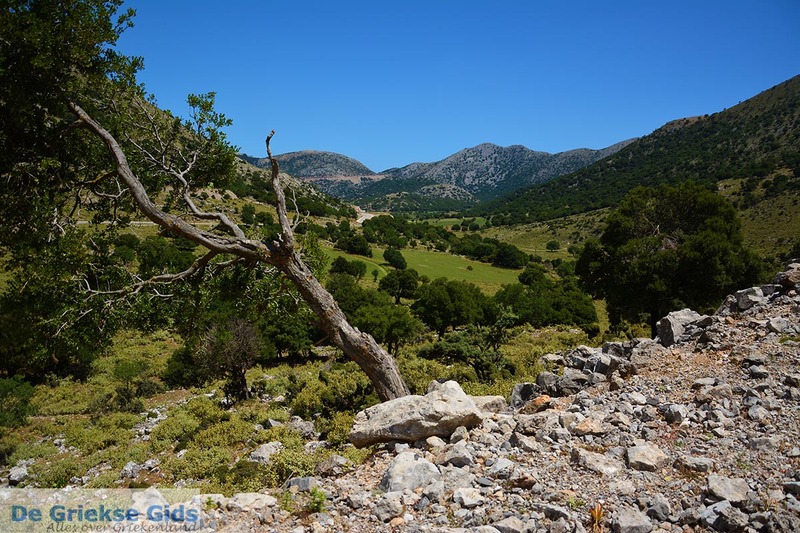 From the village you can walk the Imbros Gorge. 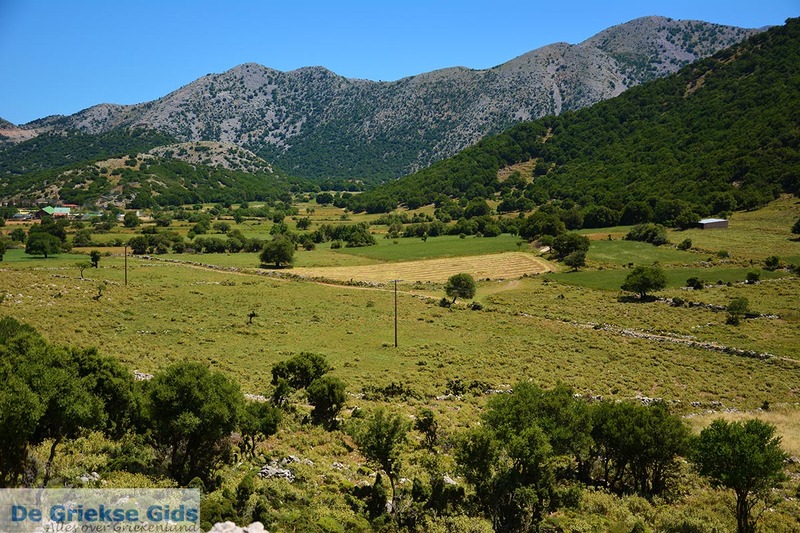 From here it is possible to walk in high mountain plateaus that are called Tavri plateau and plateau Niatos, these plateaus are reachable by hiking within about three hours from Askifou. 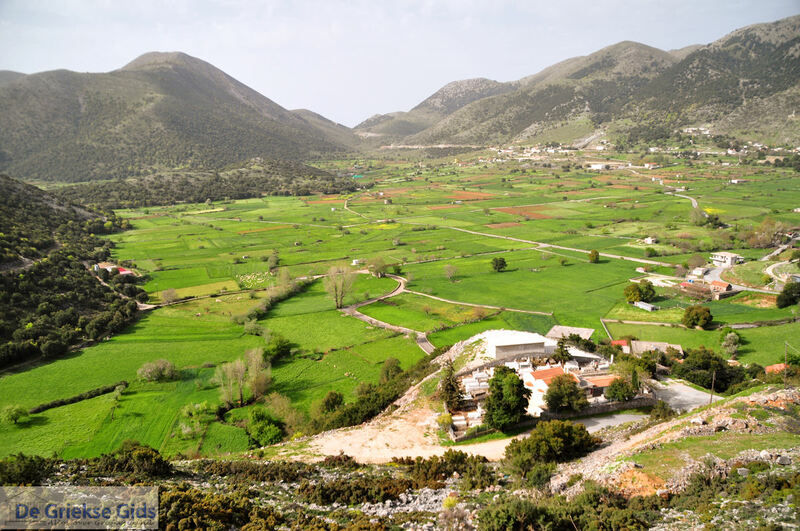 Chania Prefecture: Where on the map is Askifou located?